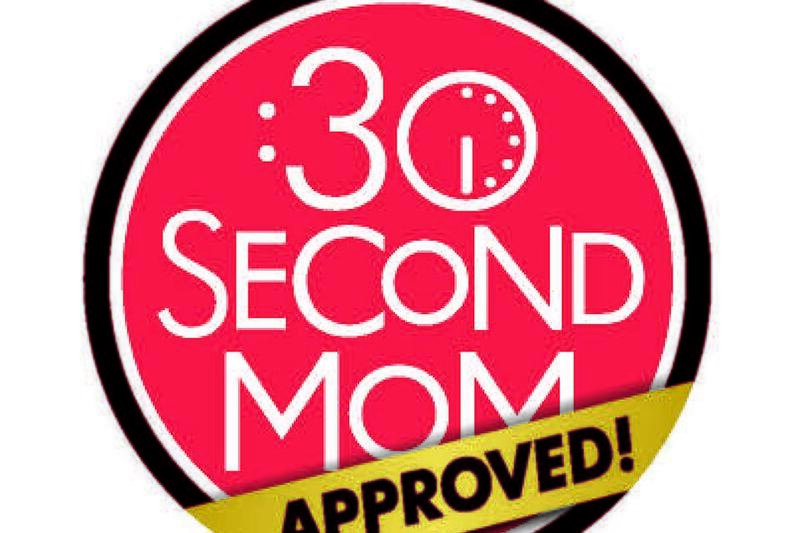 30Second Mom’s anniversary event was one of the most memorable nights ever! 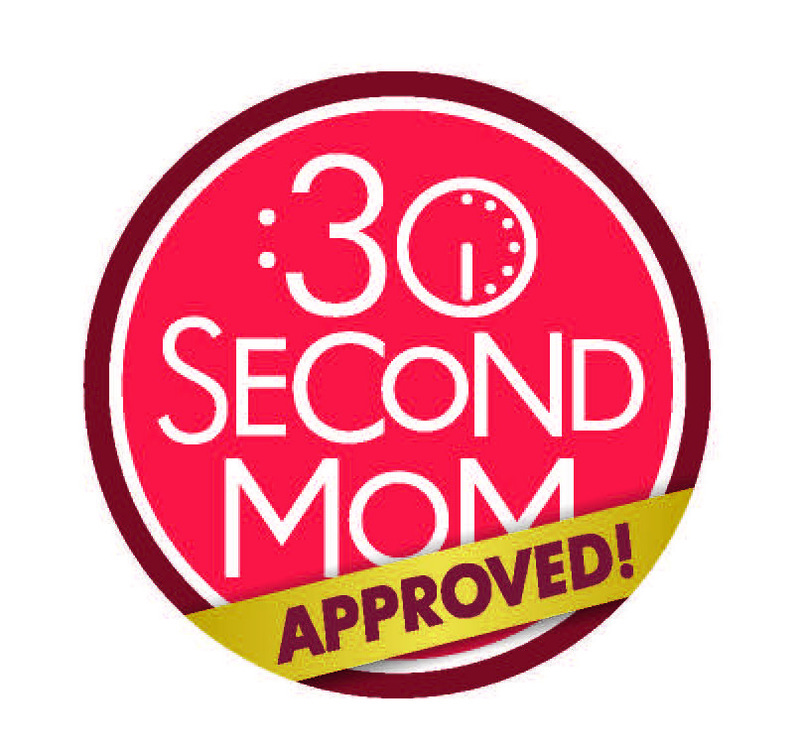 Together with contributors, business associates, family and friends, we celebrated one year of making time-strapped moms’ lives easier and more fun with 30Second Mom! 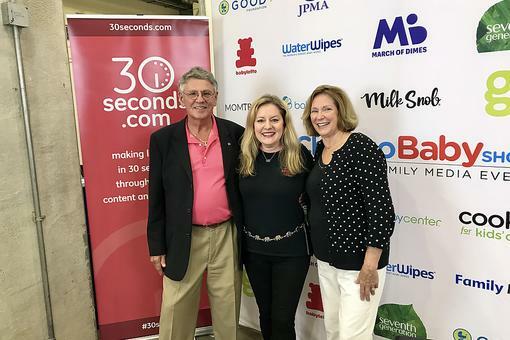 We heard from Kevin Willer, president and CEO of the Chicagoland Entrepreneurial Center and 1871, where 30Second Mom is based. We also listened to a wonderful keynote by Mary N. Dillon, president and CEO of U.S. Cellular. Clif Bar & Company: LUNA Chocolate-Dipped Coconut bars – This delicious treat is “the whole nutrition bar for women,” including calcium, folic acid, vitamin D, iron, protein and fiber. Keep one in your bag and in your car for a quick, healthy snack on the go! Clif Kid Organic ZBar and ZBar Crispy Rice – These baked whole-grain energy snack “nourishes kids in motion” with whole grains, calcium, 12 vitamins and minerals and no high-fructose corn syrup. 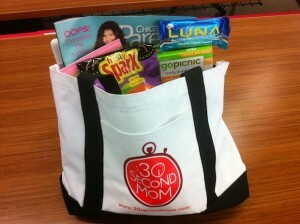 Include them in your kids’ lunch or keep them on hand for sports and other events where kids need a boost of nutrition! GoPicnic Ready-to-eat Meals: Turkey Stick & Crunch and Hummus & Crackers – These delicious, all-natural, gluten-free, shelf-stable meals are packaged ready to go, making them the perfect accompaniment for any busy family. The turkey meal has only 330 calories yet is a balanced meal providing fiber, protein and even a double chocolate cookie! The hummus meal is vegan and kosher, packed with protein – and dark chocolate for dessert. 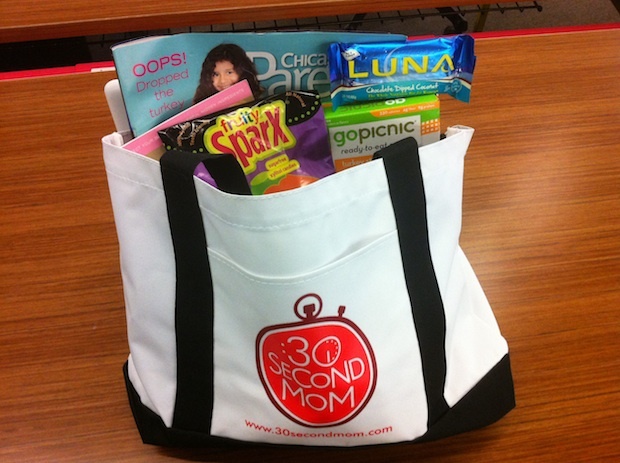 We love these as kids’ ready-to-eat lunches or a meal on the run for busy moms! Perseus Books sent us a variety of parenting titles to share with our guests, including Belli Beautiful: The Essential Guide to the Safest Health & Beauty Products for Pregnancy, Mom & Baby; Smart Bites for Baby: 300 Easy-to-Make, Easy-to-Love Meals That Boost Your Baby and Toddler’s Brain; The Organic Nanny’s Guide to Raising Healthy Kids. No matter what lifestage of parenting you’re in, Perseus Books has an informative resource for you! 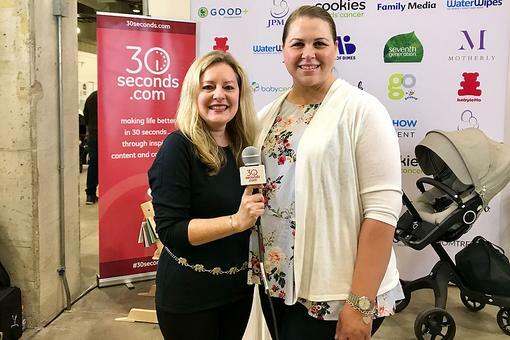 Chicago Parent Magazine, the monthly magazine for “real happy families” in Chicago, included copies of its November issue, which is chock-full of wonderful information for parents. Whether you want to know how to raise a confident girl, see the best of Chicago from a kid’s perspective or learn the top holiday hotspots and toys for tots, it’s all in the November issue of this wonderful parenting publication! Mommy’s Bliss Gripe Water – A colic cure in a bottle? This product is an all-natural herbal supplement used to ease gas and stomach discomfort often associated with colic, hiccups and teething in babies. It has no alcohol, chemicals or parabens, no artificial flavors or colors, no dairy, gluten or soy. It uses organic fennel and ginger, needs no refrigeration and is 100 percent vegetarian/vegan. And, the company is run by a mother-daughter team! Fruity Sparx Sugar-free Xylitol Candies – Candy that’s good for you? This all-natural candy is made from 100 percent xylitol, with no aspartame and a low-glycemic index. It’s gluten free and comes in a variety of flavors that promote healthy teeth and gums, making it a nice alternative to sugar candy. Plus, kids like it – a win-win! Pink Lemonade – This free e-book teaches girls to turn “life’s lemons” into lemonade by developing inner strength and confidence. While each glass of lemonade is unique to each individual, the idea behind the book is contributing positively to oneself and to others is the recipe for a joyous and successful life. Mama Maternity Co: Maternity Alert Jewelry – This novel idea helps protect an expectant mom and her unborn child in the case of an accident or other medical situation where she can’t speak for herself, such as a car accident, fainting, diabetic reaction, etc. The m*a*m*a ® pendants celebrate pregnancy by combining a traditional stork, the medically-recognized “star of life” and expected due date, displaying vital information that could alter the treatment you and your baby receive in the event of a medical emergency. Divine Mama Bars – These 100 percent all-natural bars provide nourishment for a healthy and abundant breast milk supply. Made with lactogenic (milk-producing) ingredients (such as dates, oats, nuts and seeds), they have no artificial sweeteners, no processed starches and no new food technology. Whether you want to make more milk, feel peace of mind when eating a snack or simply have a delicious treat, give Divine Mama Bars a try! Go Trexx Apps – Want to transform your family vacation from ho-hum to amazing? Bring the Go Trexx travel app (Apple and Android) with you and get ready to put family fun back into your family vacation. Designed for families with children ages 7 to 12, the app helps maximize their understanding and enjoyment of popular historical sites and points of interest at global travel destinations. Each destination-specific app features curious travel facts, educational trivia, customizable postcards and family conversation starters that give users a deeper understanding of the sites they are visiting. 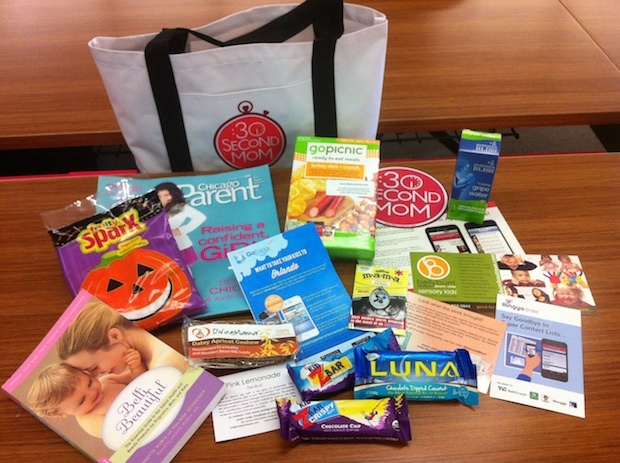 Stork Stack delivers monthly stacks of the company’s favorite mom-recommended products directly to their members’ doorsteps. These lovingly curated stacks include five of their favorite products for your baby and for you. They send products valued at more than $50 each month for only $28, and always free shipping! It’s like a present arriving each month! Ringya app – Reach beyond your contacts and say goodbye to paper contact lists with this innovative app. Create contact lists on your smartphone with zero effort. Transform class lists and office directories. Transform all your contact lists into mobile, digital “Rings” in a snap (class lists, work contacts, etc.) Always know who is calling you via contextual caller ID. Easily share lists with group members and when anyone changes contact info, the entire list gets the update. Check it out! Many thanks to all the companies who shared their wonderful products with our attendees. And stay tuned to the 30Second Mom site and app for your chance to win one of these amazing goody bags yourself! 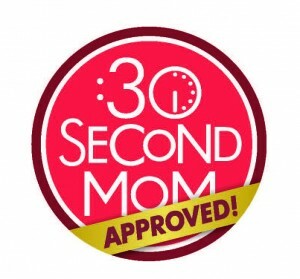 #30SecondMom Celebrates One-Year Anniversary w/Amazing #Products Giveaway!